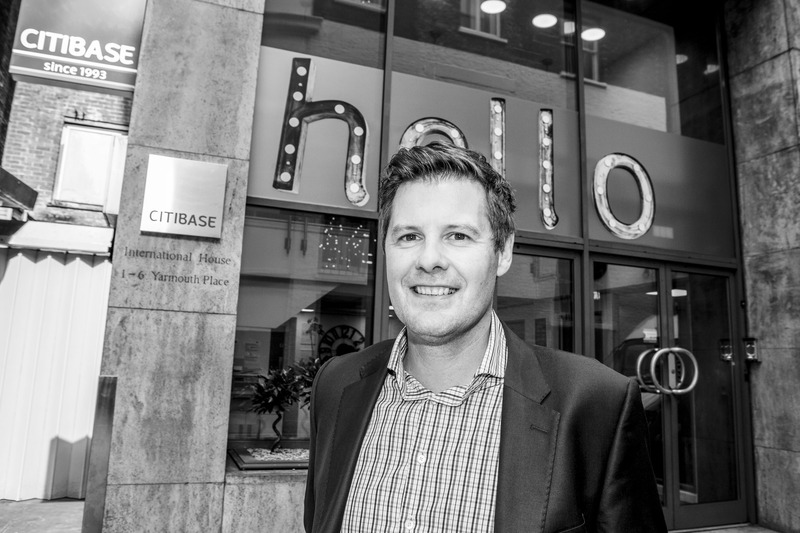 Flexible office champion, Citibase, is poised for further growth with the appointment of Mike Jones as General Manager. Mike will have overall responsibility for the performance of all of Citibase’s network of centres, from Aberdeen to Brighton, with a particular focus on customer service, compliance and profitability. Mike (pictured here) joins from Lifetime Training, a highly successful private equity backed training group, where he was Commercial Director with accountability for a £10m+ P&L and leadership of 120+ people. Prior to this, he worked for Lloyds Banking Group in various leadership roles both internationally and in the UK, ranging from strategy and business development in the Private Wealth Division to running a large scale call centre in Wales. At the same time, Chris Mapp has been promoted to the new role of Director of Sales & Revenue, where he will have daily responsibility for growing the £21 million of total revenue under management. Chris joined Citibase in 2012 as National Sales Manager and has been instrumental in developing the company’s sales process and performance. The announcement comes after an outstanding period of growth for Citibase, which has opened seven new business centres in the past 12 months in areas including Wakefield and London Victoria Palace Street, while also delivering the best ever results in its 24-year history, with a 23% rise in year on year earnings (EBITDA) and total revenue up by 7% to £21.25m.